Imagine yourself that you are in an interview and HR is screening your resume. Incase if your Resume is not well organized, then what happens next. She will just have a look and turns down. A disorganized and zigzag resume can become a backlog to your job application.A well organized, eye appealing and professionally designed resume will further enhance your job opportunities in a better way than ever before. 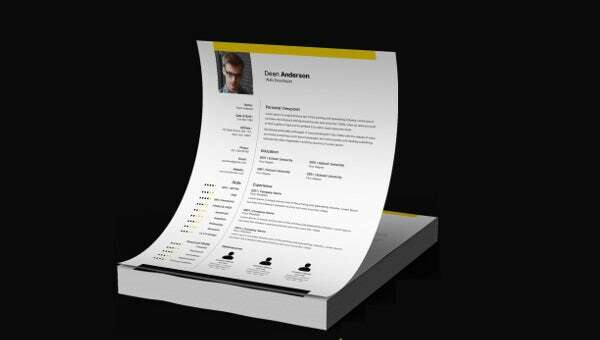 If you are looking out for Web Developer job, then make a better use of our Web Developer Resume. 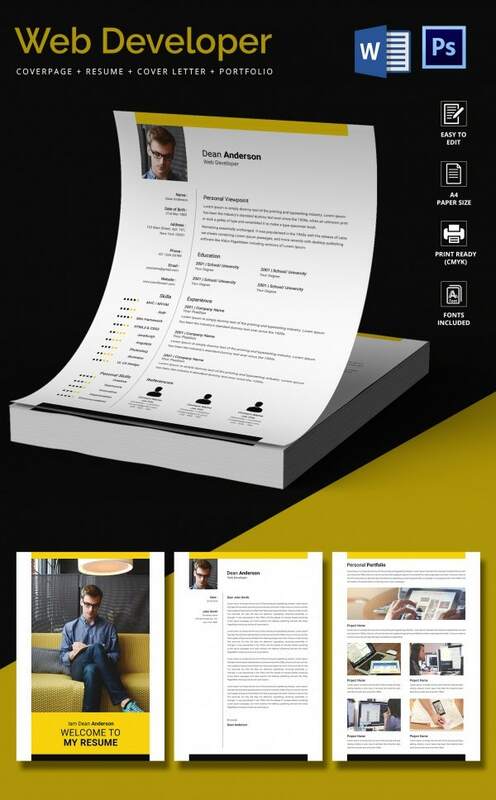 It helps to grab the best employment opportunities in your field.Our Web Developer Resume is beautifully crafted with a cover page which consists of a photo of an applicant along with his name, a detailed resume with personal portfolio and cover letter.